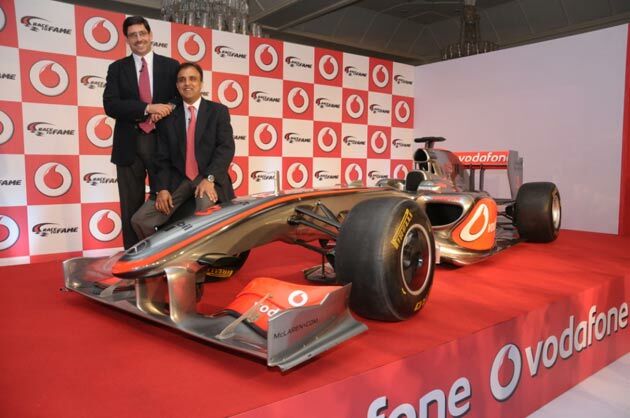 The fact that the Indian GP would be held by October 30th is a sure draw for many and since Vodafone have a long history with GPs, they are naturally taking a huge part in this. They have started up a Race to Fame contest and this one will see 4 winners spending the entire Formula One weekend with the Vodafone McLaren Mercedes team. There would also be a go karting competition and two out of the 4 winners would be selected for it as well. This go karting event would be held across 6 cities in India. The other two winners would be selected purely on their business ventures. Not only that these latter two winners would also have their company logos printed on the race cars for the next one year. For further details, one has to register at www.vodafone.in/race-to-fame.